Tom Nichols is a professor at the U.S. Naval War College and at the Harvard Extension School. He has written widely, including five books, on international relations, Russian affairs, and nuclear weapons. 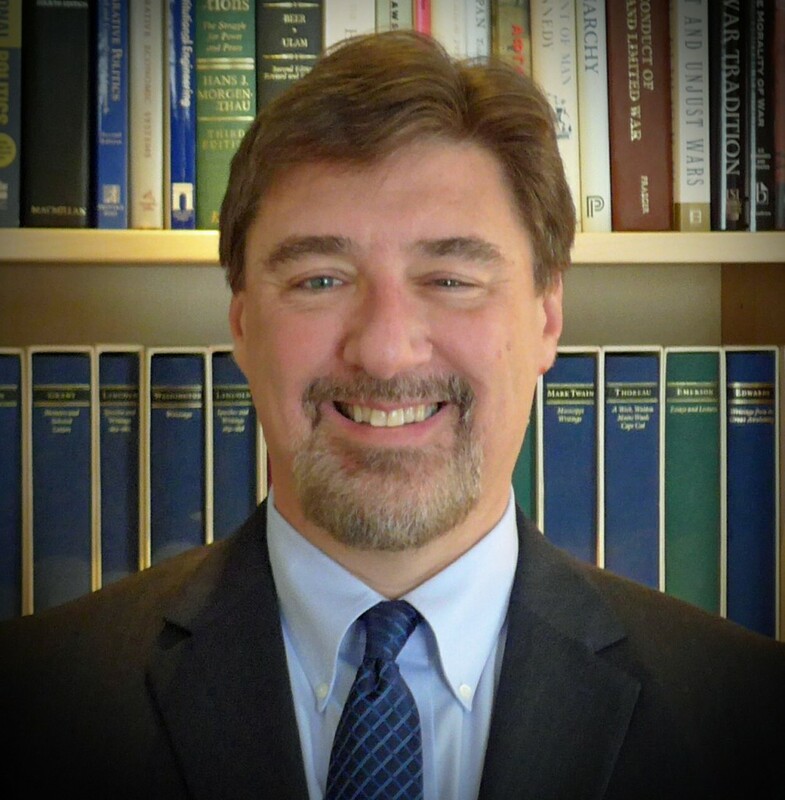 In addition to his academic posts, he has been a fellow at the Center for Strategic and International Studies, the Carnegie Council on Ethics and International Relations, and the John F. Kennedy School of Government at Harvard University. In Washington, he served as personal staff for defense and security affairs in the United States Senate to the late Senator John Heinz of Pennsylvania. He is also a five-time undefeated Jeopardy! champion. The views expressed here are his own. Also, he has an awesome cat named Carla. Follow him on Twitter, @RadioFreeTom. Long before Iraq and Iran, the United States was wrestling with the problem of how to strike North Korea, where planning for the use of nuclear weapons ran into various dead-ends. Classified information is important, but an ongoing look inside the president’s head is, in many ways, more valuable than any transitory secrets. Is America Losing ‘The Iran Wars’? With ‘The Iran Wars,’ the Wall Street Journal’s Jay Solomon has produced a compelling—and alarming—book recounting America’s inept attempts to contain Tehran’s nuclear ambitions. The Obama administration decided early on that the only way to get the United States out of the Middle East was to replace it with Russia and Iran. Donald Trump’s candidacy isn’t really about politics, which is why it divides people so deeply. It’s about revenge. With nearly half a million dead and U.S. proxies fighting each other, Syria represents a failure of U.S. strategy and a lack of presidential leadership.